I have been blogging for a while, having started my first blog about ten years ago. I enjoy blogging and I’m thankful for the good quality blogs that are out there. Of course there is always room for us to improve. 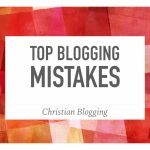 Reflecting on my own experiences and what I have seen on other blogs, I have come up with six mistakes that are common among Christian bloggers. 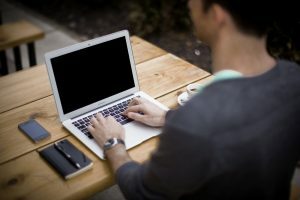 Some of the tips fit for any kind of blogging, but I have Christian blogging in mind. 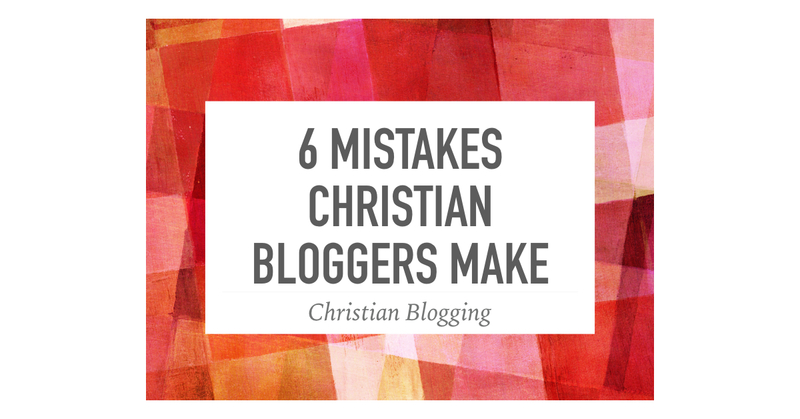 Forgetting to keep the Christian in Christian blogging. Just as it is inappropriate to give the finger while driving a car with a Jesus fish, we should avoid acting in unChristian ways on a blog that is explicitly Christian. Consider the tone and the content of the statements you make on your blog. Spending too much time replying to comments. I try to reply to comments that are asking a serious question or where there is a need to clarify. Earlier in my blogging career, I spent too much time debating people with a chip on their shoulder when it comes to Christianity. I just don’t have time for that any more. Not taking advantage of social media. I still see blogs that don’t have social media sharing buttons on them. When I see something good, I want to share it. Also, don’t be afraid to share your own content. You worked hard to write it, you might as well make it available for people to read it. Not partnering with other bloggers. Other Christian bloggers are not your competition, we are all on the same side. Share other people’s posts and invite other bloggers to do guest posts. Being afraid to share weakness. Just because you are a Christian blogger does not mean that you have to pretend you have it all together. People identify with bloggers who are real. This does not mean that you have to unload all your struggles in one big blog post. But you can be vulnerable. Forgetting to pray about your blog and for your readers. This is one that I’m guilty of. I can get so focused on writing content that I often forget to pray about what I’m going to write or for who is going to read the post. 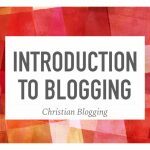 If you are interested in learning more about blogging, I have written an eBook on How to Be a Christian Blogger. If you sign up for my newsletter, I will make sure you get a copy. Excellent advice. 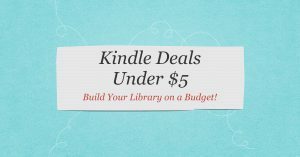 I am wanting to blog more and these 6 give me a really sound starting point. Thanks! Good advice. Thanks for sharing. I hope I will be able to keep those in mind each time I have to blog. Good advice. 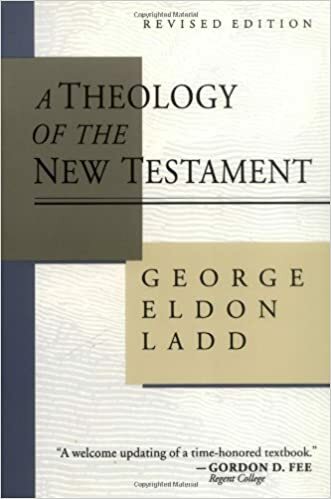 I’m from Brazil and I’m seriouly thinking about start blogging theological, apologetics matters. Thanks. I would encourage you to do it. It can be very rewarding. You can have an impact on others plus it helps you to learn yourself.